Stillorgan-Rathfarnham RFC training sessions take place at St. Benildus College in Dublin 14. Access to St. Benildus is via Kilmacud Road Upper (on foot or by car) or via rear entrance to the facility at Kilmacud LUAS station. Dublin Bus Route 75 also calls close to St. Benildus College. 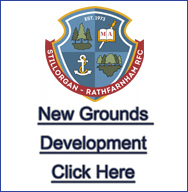 Stillorgan-Rathfarnham RFC training sessions take place on full size 4G (all weather) floodlit pitches. These facilities are newly built, and Stillorgan-Rathfarnham RFC moved training on a full time basis to here at the start of the 2013/14 season. 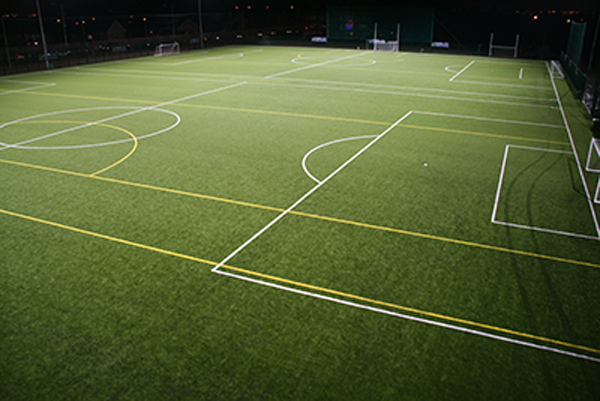 Changing rooms and showers are provided on site and there are ample car parking facilities. Training sessions regularly attract over 60 players each night. New players are welcome to come along to training sessions throughout the season, and will be welcomed along by fellow players and coaches alike. If you would like to get involved please feel free to come along on the above listed nights. If you have any questions feel free to contact us here. 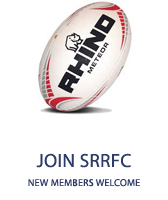 New players are welcome to join throughout the season - come along to a training session!